Global investment platform eToro has launched partnerships with seven Premier League clubs including Tottenham Hotspur in landmark deals paid using bitcoin. eToro will partner with Brighton & Hove Albion F.C., Cardiff City F.C., Crystal Palace F.C., Leicester City F.C., Newcastle United F.C., Southampton F.C., and Tottenham Hotspur. These partnerships mark the first step in bringing the opportunity offered by bitcoin and cryptoassets to football. eToro believes that crypto, and the technology, namely blockchain that underpins it, can improve football and the world of sports. In the future, this could include addressing issues of ticket touting, problems with transparency, and providing a guarantee of authenticity for merchandise. As a partner of these seven Premier League clubs, eToro will gain global exposure through an extensive range of marketing opportunities including matchday LED boards, player access, tickets and digital rights. Iqbal V. Gandham added: “Today‘s announcement is the first small step on a long road to football fully embracing blockchain technology. Education will be key so that industries can understand the potential and so getting global exposure through these Premier League clubs represents a great opportunity to raise awareness. As a global multi-asset platform, eToro empowers people to invest by giving them access to the financial instruments they want. The company has created a global community of more than ten million registered users who share their investment strategies and anyone can follow the approaches of those who have been the most successful. With eToro, investors can hold commodities, stocks, ETFs and of course cryptoassets such as Bitcoin and Ethereum, alongside thousands of other financial instruments all in one portfolio. In this way, eToro provides a bridge between the old world and the new. eToro believes that in the future all assets will be tokenised and crypto is the first step in this journey. eToro empowers people to invest on their own terms. The platform enables people to invest in the assets they want, from cryptoassets to stocks and commodities. 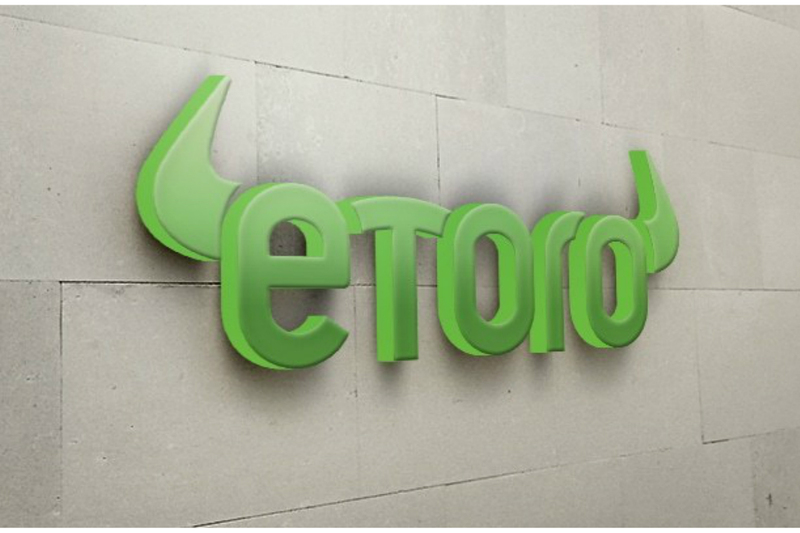 eToro is a global community of more than ten million registered users who share their investment strategies and anyone can follow the approaches of those who have been the most successful. Users can easily buy, hold and sell assets, monitor their portfolio in real time, and transact whenever they want. eToro is regulated in Europe by Cyprus Securities and Exchange Commission and regulated in the UK by the Financial Conduct Authority. Blockchain is a transaction-recording mechanism that comprises of batches of validated transactions called ‘blocks’ which are chained together in a way that ensures a very high level of data integrity. It is a decentralised ledger that allows transactions to be made without the need for a middle man. The technology enables cryptoassets to work. Cryptoasset is an all-encompassing term which isn’t limited to cryptocurrencies. Cryptocurrencies are a subset of cryptoassets. The most well-known cryptocurrency is bitcoin, and its price is often used as the benchmark against which other cryptocurrencies are measured. Cloudbet has lowered its sports betting limits to just 10 Satoshi, giving a whole new audience the chance to bet small but dream big. Cloudbet, the leading bitcoin sportsbook, today announced that it has lowered its minimum sports bet limit to an astonishing 10 Satoshi. Crypto punters can now have skin in the game for as little as € 0.00047 (at the time of writing), so even the most risk-averse player can get all the excitement of betting on major sporting events like basketball, soccer, IPL cricket, MMA, and many more. For the price of a coffee you can place nearly 9,000 bets at Cloudbet, that’s a whole lot of fun, without burning a hole in your digital wallet. By lowering minimum stakes Cloudbet hopes to create a more inclusive betting environment. By offering record low bet limits, we are expanding our reach to include players that are keen to try using a crypto operator but want to start small, along with those seeking the excitement of bitcoin betting at much more affordable levels, a Cloudbet Spokesman said. Though customers can wager just fractions of a cent, it doesn’t rule out winning big. Cloudbet offer plenty of markets with long enough odds to turn that into a more meaningful amount, with accumulator bets one of the most popular. One of the most spectacular cases to ever take place on Cloudbet’s sportsbook happened in 2017, when a lucky basketball fan placed a 0.005 bet on the NBA at 2387.4 odds in an accumulator bet. This daring decision turned into a major win, netting the player nearly 12 BTC winnings from their bet. That is over €40,000 for around 16 Euros. Since then hundreds of other players have won near life-changing amounts from relatively small stakes. And of course 10 Sats might not be worth much today, but if you hodl your winnings, who knows what that might be worth in the bright future of crypto. Established in 2013, Cloudbet is the world’s leading bitcoin sportsbook and bitcoin casino platform, fully licensed and regulated with satisfied customers in over 100 countries. Cloudbet offers exceptional value odds and unrivalled bitcoin betting limits – from the highest to the lowest – while new customers also receive a generous 100% deposit bonus up to 5 BTC/BCH. Bitcasino.io, the leading licensed Bitcoin casino operated by the Coingaming Group, has responded to customer feedback by adding a new purple mode for players who want an extra splash of colour during their gaming experience. The newly-designed skin is the direct result of user feedback, with some customers reaching out to the pioneering Bitcoin casino saying they missed the iconic Bitcasino.io purple following the site’s relaunch at the beginning of December. While the new, cleanly produced white website is proving extremely popular with new and existing players, Bitcasino.io’s commitment to putting the customer at the ‘centre of the universe’ led it to add new colour schemes. As well as purple, a brand new ‘dark’ mode is set to follow early next year. Pavel Navolochko, Head of Design, Bitcasino.io said: “Our players have been really impressed with the new website, but when they told us they missed the classic purple look, we knew there was still work to be done. “We pride ourselves on reacting quickly to feedback from our customers and rolling out the new purple Bitcasino.io mode just weeks after we received the first comments underlines this commitment. Bitcasino.io re-launched its website to offer players the fastest and most user-friendly casino experience on the market in early December. The new site boasts and array of innovative new features as well as load speeds of up to eight times faster than its competitors. Founded in 2014, as part of the Coingaming Group, Bitcasino is a leading bitcoin-led casino operator. Bitcasino has an expansive, quality casino product featuring more than 1,400 games, including slots, table games and live dealer casinos from some of the industry’s leading suppliers. 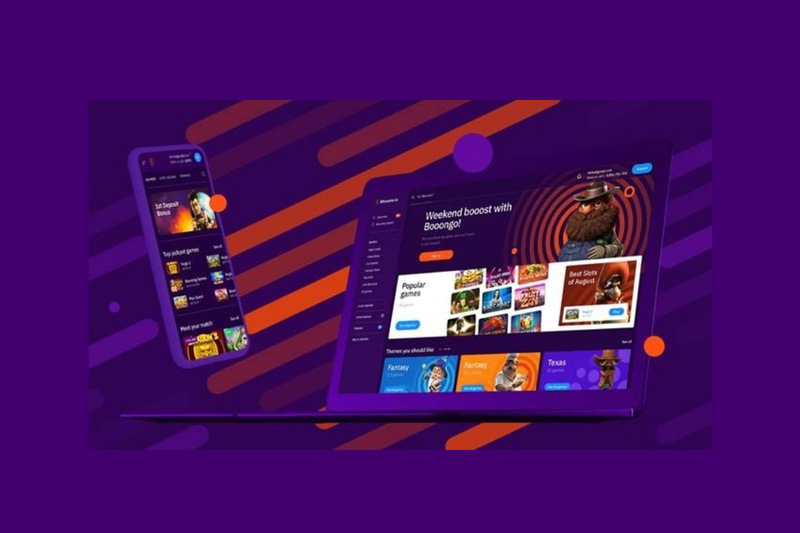 These are hosted on its proprietary platform, developed by leading designers and software engineers to create the ultimate user experience for players. Bitcasino prides itself on its enjoyable and trustworthy casino and gaming service, with withdrawal times of around 1.5 minutes among the fastest in the industry and cutting-edge security measures in place. With the dramatic rise in the bitcoin price, the word cryptocurrency has now become ubiquitous with masses. Now everybody who gets introduced to this marvel wants to learn more about it. When we think about any kind of currencies, the main area of concern remains the security. Hence in case of cryptocurrencies, security has been given the paramount importance through the use of cryptography. Before understanding cryptocurrencies, you should first understand the concept of general currency itself. Money as the way we know i.e. Cash, is simply a token we use to exchange goods and services. The piece of paper we carry in our wallets doesn’t have any inherent value. It gets its value from the fact that we people believe it to possess value. In present times, the need for any physical token has reduced drastically and the focus has clearly shifted to virtual currencies. Like traditional currencies, cryptocurrencies too are digital currency except some crucial differences among the two like the widespread use of internet. Let’s check out how cryptocurrencies are different from traditional currencies. First of all they are not issued by any government. They are created and controlled by computer programming and super specialized algorithms. 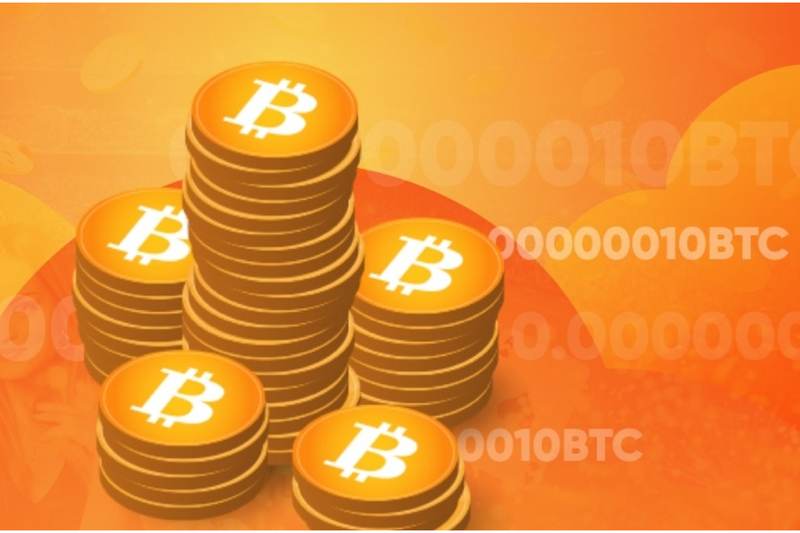 The users themselves along with their combined computing power execute all the aspects of the transactions pertaining to a particular cryptocurrency. No banks or intermediaries are needed for maintaining records or for processing the transaction. This system, where the transactions are directly carried out by and among the users and the sophisticated computing machines is known as blockchain. The transaction happening over a blockchain is termed as ‘peer to peer’ transaction. The second major difference between cryptocurrencies and conventional currencies is that the total amount of a particular cryptocurrency that can ever be in circulation is limited. Hence we see that conventional currencies work on inflationary model while cryptocurrencies has been designed to work on a deflationary model. 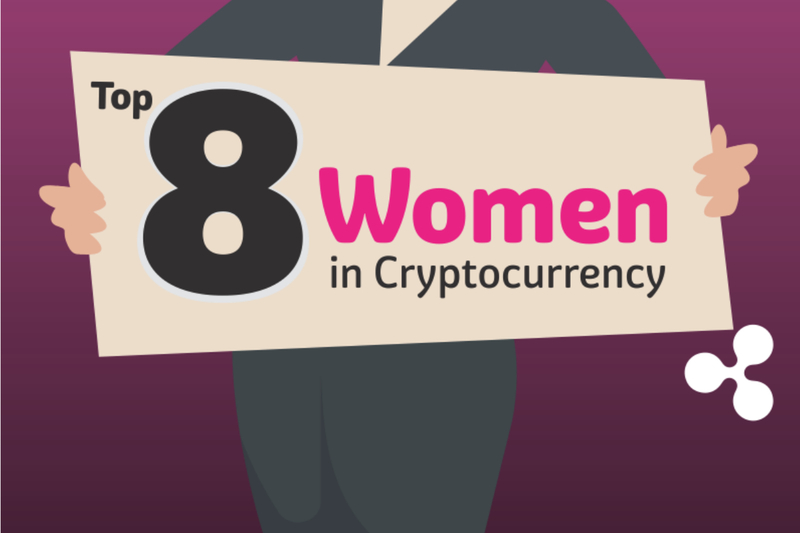 Check out the following infographic on Top 8 women in Cryptocurrency, its all about the most popular Crypto women and their achievements to this industry. This infographic was developed by MrBTC.org, please go through it and let us know your thoughts.